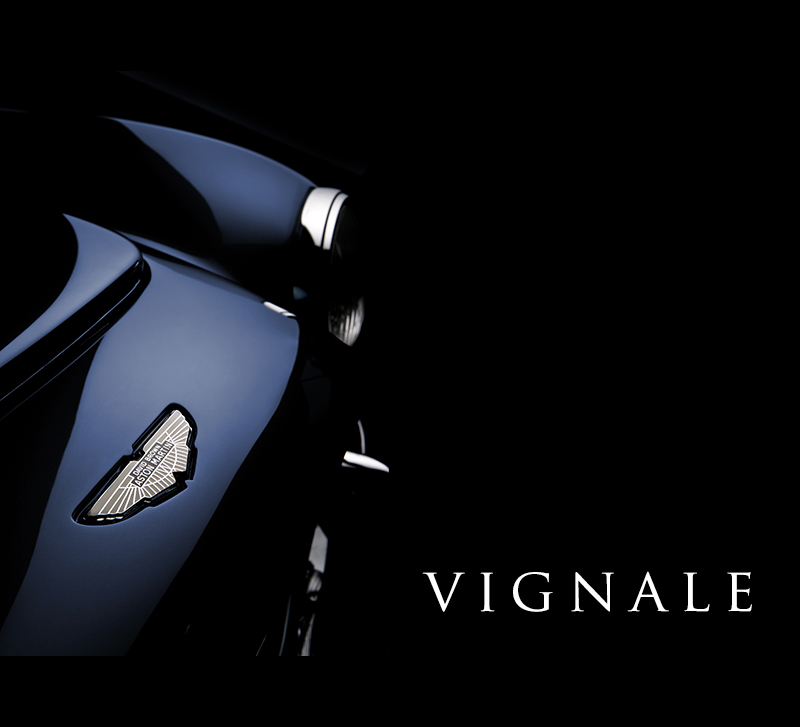 The 'Vignale' DB2/4 is thought to be the only Aston Martin to have ever been bodied by Vignale, and as such it is a car that is of major significant historical importance, both to Aston Martin & Vignale. 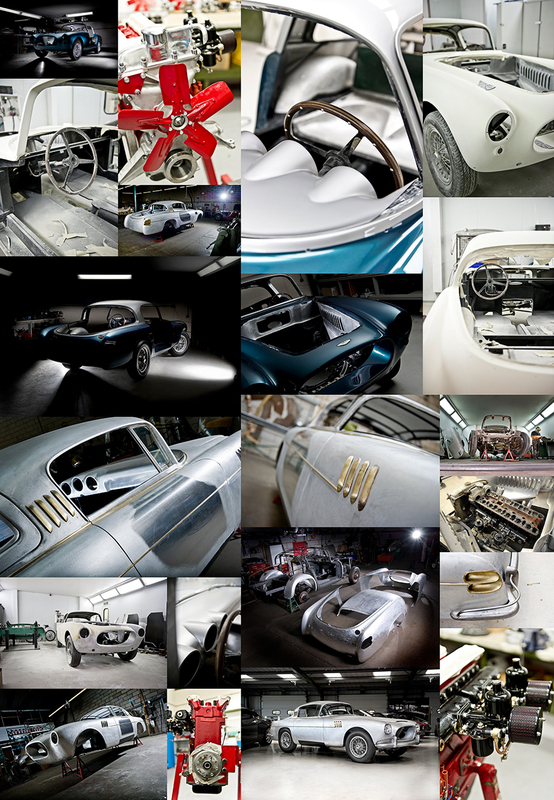 Commercial Car Photographer Tim Wallace has been following is rebuild over the past 5 years as it nears completion. 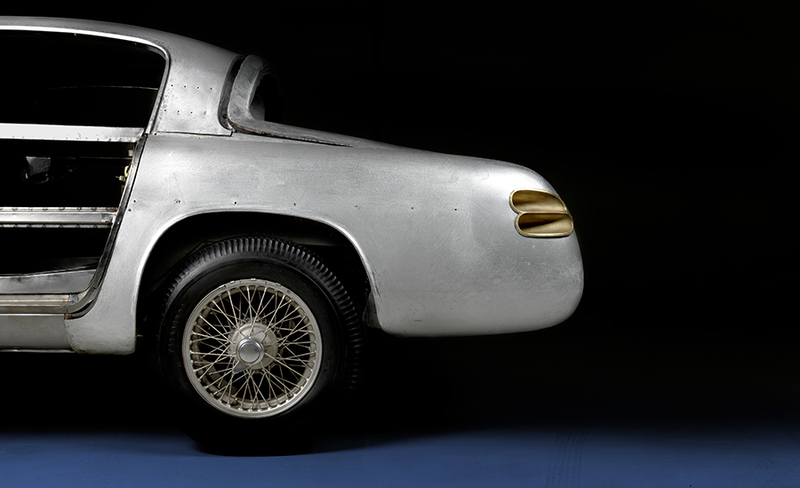 The car was supplied in chassis form to Vignale orginally and bodied in a very elegant and beautiful fast-back design, the DB2/4 is a truly ultra-rare Aston Martin and its history stretches back to its very first conception when it was originally ordered for His Majesty the King of Belgium. 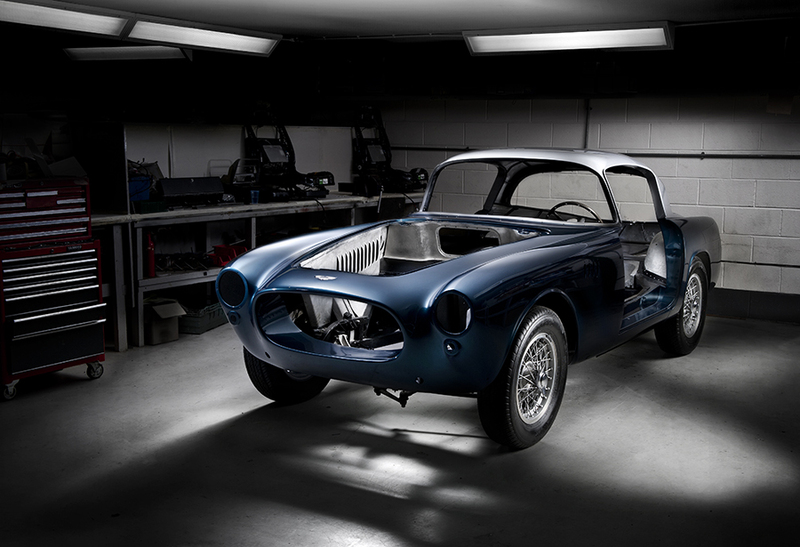 It has been undergoing a full ground up restoration in the UK and is viewed as one of the rarest and most collectable Aston Martin cars ever made. 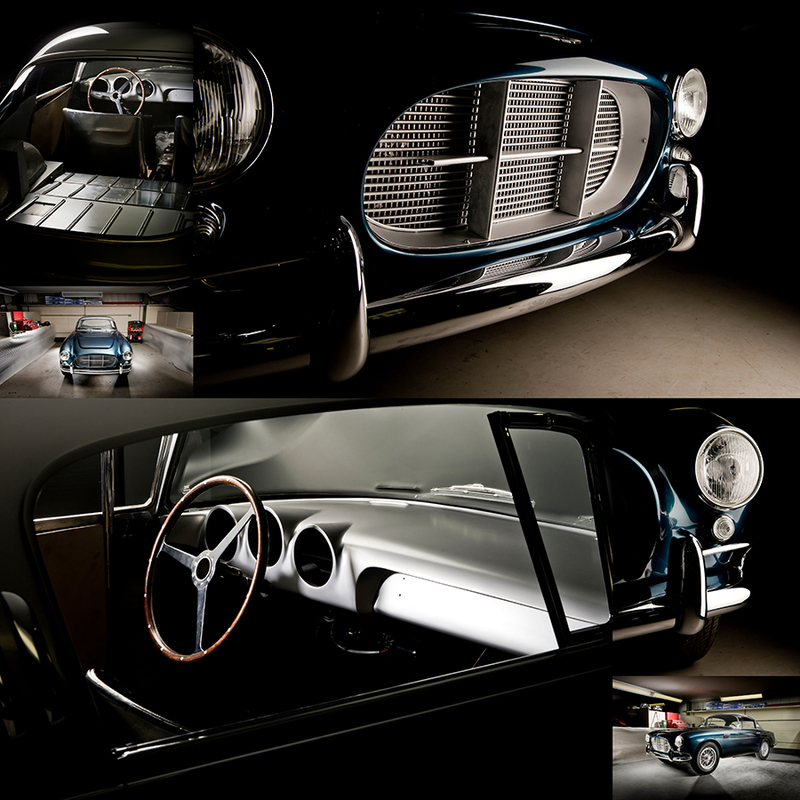 Interest in classic Vignale bodied cars has dramatically increased recently, with Ferrari examples achieving phenomenal prices at auction. 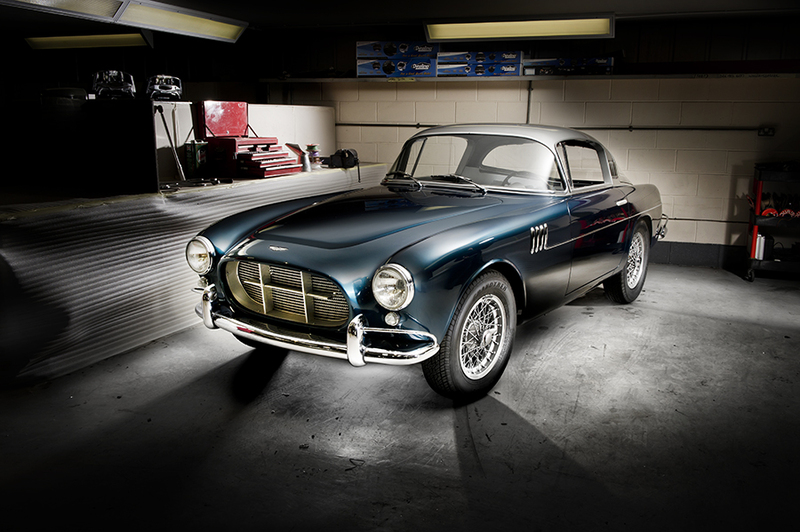 This car is understood to be the only classic Aston Martin ever bodied by Vignale, and as such it is of significant historical importance, both to Aston Martin & Vignale. 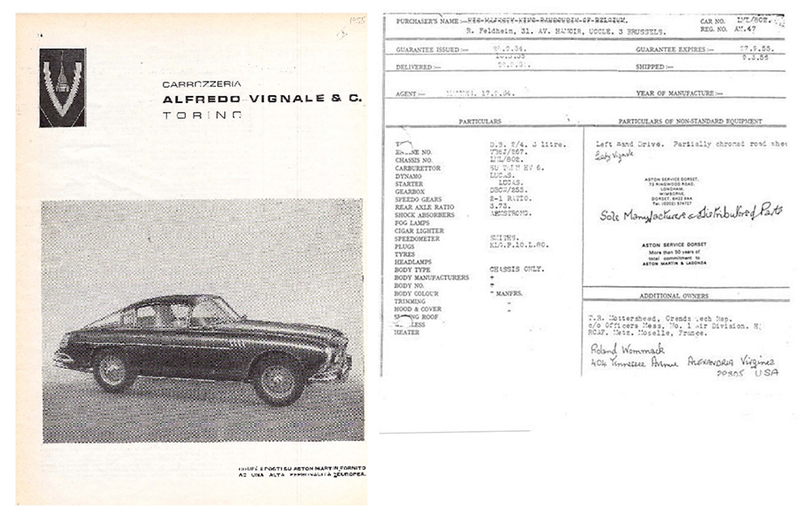 Delivered to Vignale as a DB2/4 chassis only on 28th September 1954. 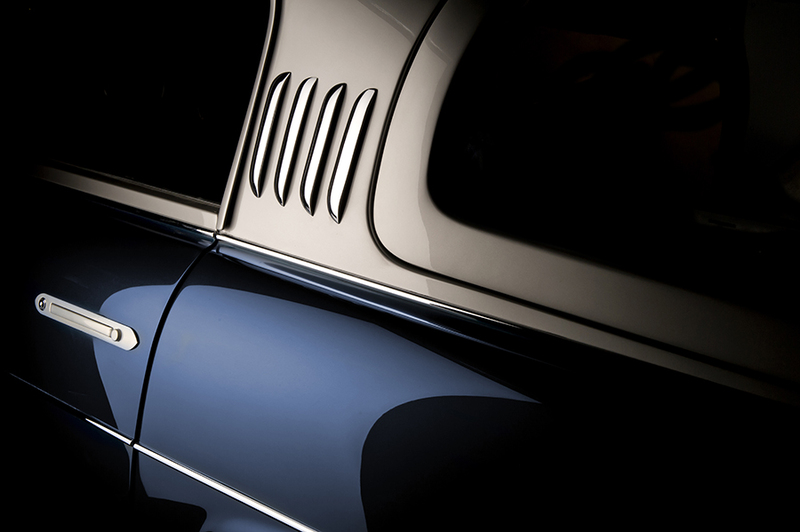 It was then completed in a one-off distinctive fast-back design, with a large opening rear hatch. 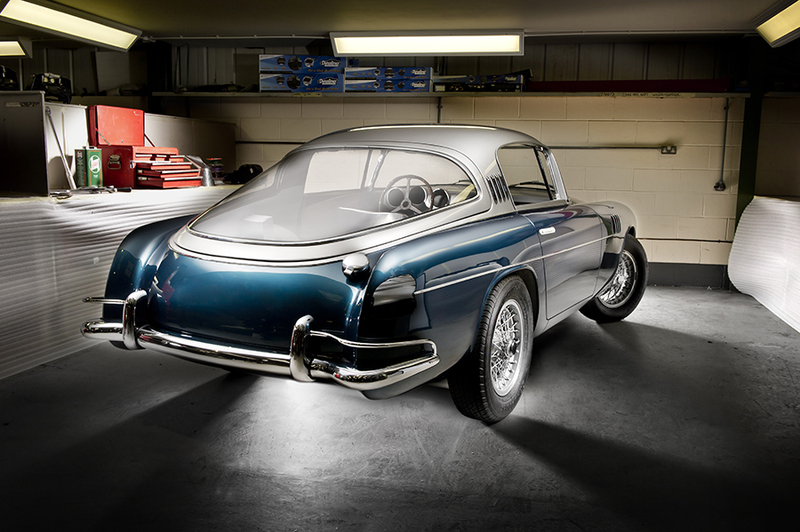 This stunning Grand Tourer was then delivered on 10th March 1955. It was fitted with the latter, three litre engine and the 1.73:1 ratio. A totally unique & significant Aston Martin from the 50's with fantastic styling. Tim - "I first saw this car 5 years ago when it was little more than a pile of boxes containing the original parts and a heap of body panels, over the years that followed I have been privileged to slowly see the car come back to life with its amazing and unique design, photographing it all the way through to the present day where it is very close to completion. 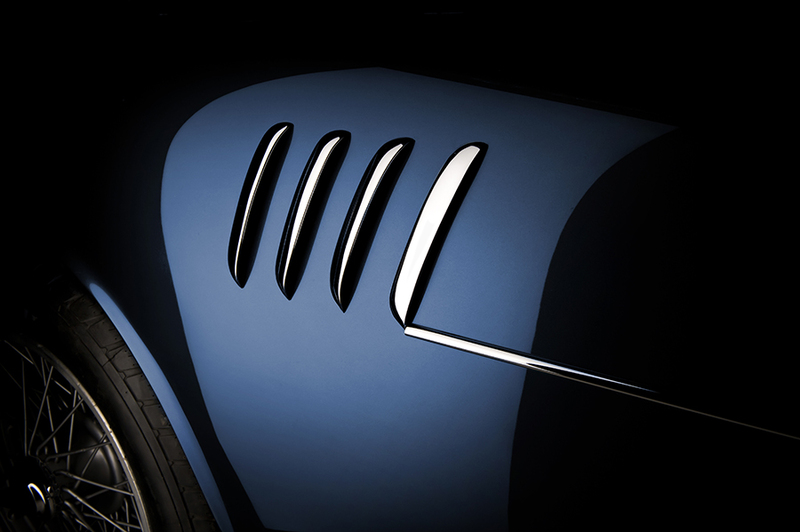 The car was recently shown at the Essen Car Show in Germany and has quite rightly attracted considerable attention with its very striking design from Vignale.